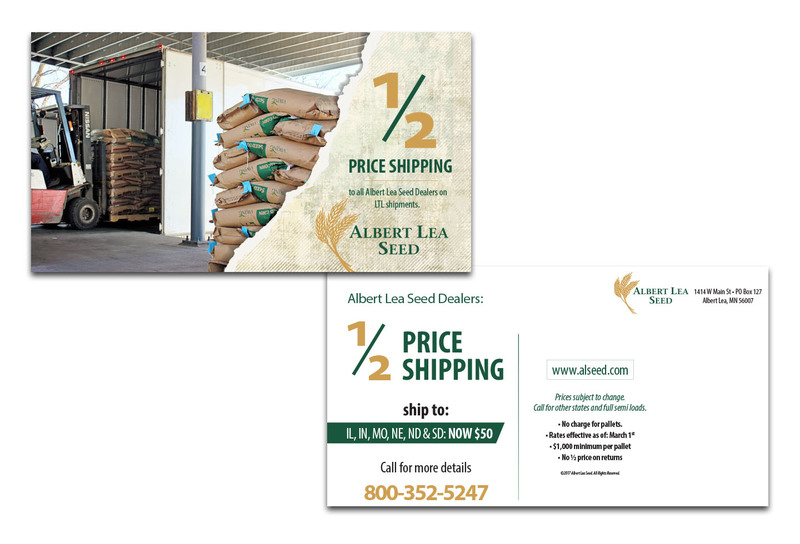 Group Leaf worked with Albert Lea Seed to deliver a tighter message and easier customer interface with various farm- and consumer-oriented catalogs. 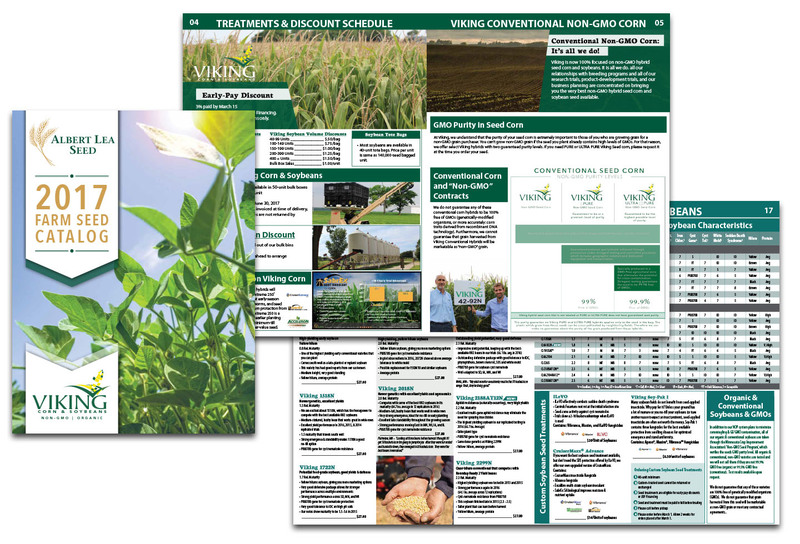 Designed a 52-page catalog for farmers covering a wide range of crops. The print run exceeded 50,000 and is the major selling tool for the company.